The University Events team manages over 400 events that happen on campus annually including Commencement, Homecoming, the Nobel Peace Prize Forum, the Step Up Gala, Auggie Awards, student events, and countless other departmental events throughout the year. Jodi is the Senior Director of University Events and has been working in experiential marketing & events for over 18 years. As a member of the Marketing Leadership Team, Jodi has primary responsibility for campus signature events and also provides strategic project management to major university-wide initiatives. 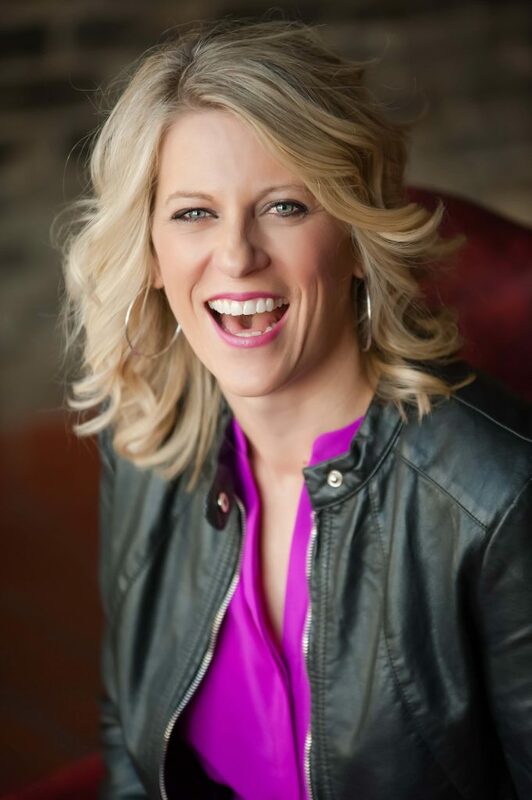 Jodi is a 1999 graduate of Wartburg College with a degree in Business Administration: Marketing and has her Masters of Tourism Administration (MTA) with a double major in Meeting & Event Management/Sport Management from George Washington University. In 2005, she earned her CSEP designation (Certified Special Events Professional) from the International Live Events Association (ILEA). In addition to her work responsibilities at Augsburg, Jodi has also been active throughout her career with the International Live Events Association. She is a past-president of the ILEA Minneapolis-St. Paul chapter (2005-2006), served in a variety of international leadership positions and served as President of the International Board of Governors in 2015-2016. 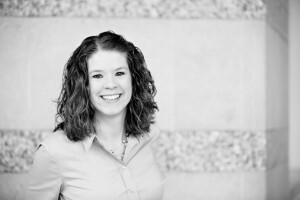 Sarah has a Bachelor degree in entrepreneurship and leadership management. Her love for entrepreneurship stemmed from her experience co-owning a clown costume company with her grandmother. Together they designed and created costumes and sold them internationally. After they sold the company, Sarah decided to pursue her passion organizing events. 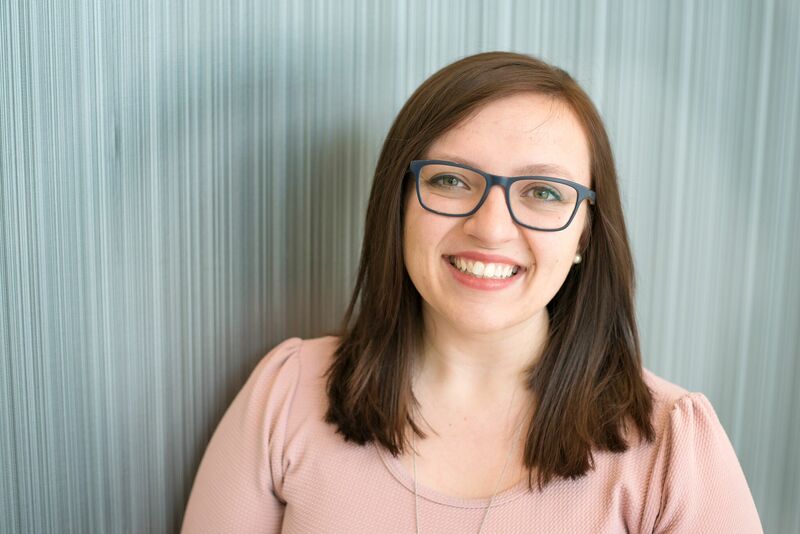 Sarah‘s event career started at the Girl Scouts where she identified opportunities in the community to develop the Girl Scout experience through hosting a variety of events. From there she expanded her experience by managing events at a Victorian mansion, an off-site caterer, a mobile kitchen, and a hotel. She’s worked on an array of events including a circus fundraiser in a masonic lodge, a wedding on a farm, and a post 5K breakfast celebration for 5,000 people. In her current role, Sarah collaborates with many different groups including: StepUP Program, Multicultural Student Support Services, Sabo Center, TRIO/SSS, Christensen Center of Vocation, Campus Ministries, McNair Program, academic programs, external weddings/memorials and summer conferences. Jami is a 2016 graduate from the Augsburg University Music Department. She began as a professional staff in March of 2017. Before that, Jami had worked as a student event support and scheduling staff since 2012. She is the primary planner of the Nobel Peace Prize Forum Minneapolis and also coordinates athletics, fine arts and music department events. Jami currently manages the student staff as well as audio/visual and event technology services.